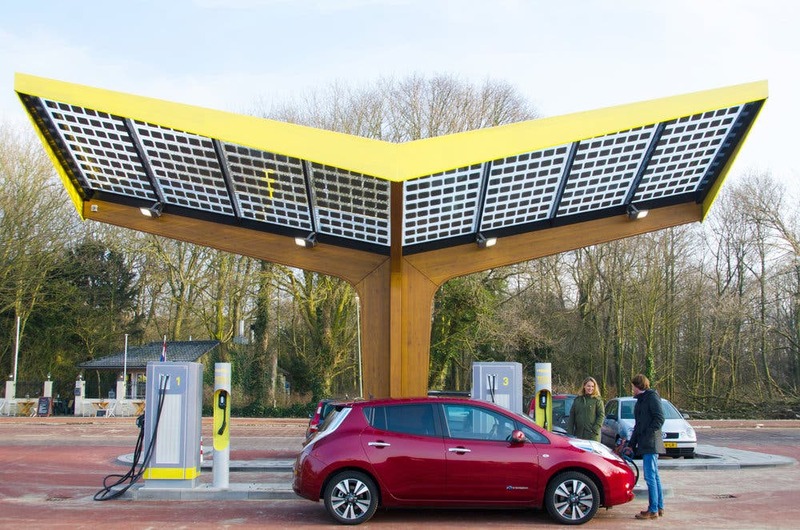 The electric vehicle fast-charging station firm Fastned has been granted a total of €4.1 million by the German government, to be used for the development of 25 fast-charging stations in Germany, according to an email sent to CleanTechnica. 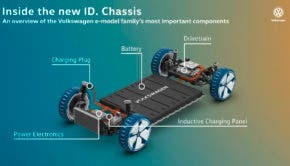 The grant — awarded by State Secretary Rainer Bomba of the German Federal Ministry of Transport and Digital Infrastructure — will be used to build electric vehicle (EV) fast-charging stations capable of providing up to 250 kilometers worth of range within 20 minutes. The first of these new fast-charging stations are expected to enter service within the first few months of 2018, the company revealed in its email. The lack of EV fast-charging stations in Germany has, of course, often been cited as the primary reason that electric car options remain non-viable for many. Even Tesla’s Supercharger network is not yet as developed as it needs to be to support business travelers, if a certain German government minister is to be believed. For more information on Fastned, see “Fastned’s Revenues Doubled Over The Last Year,” scroll through our Fastned archives, or visit the company’s website.